Perfumes and colognes are not only used to give yourself a pleasant smell but it is also used to attract people. 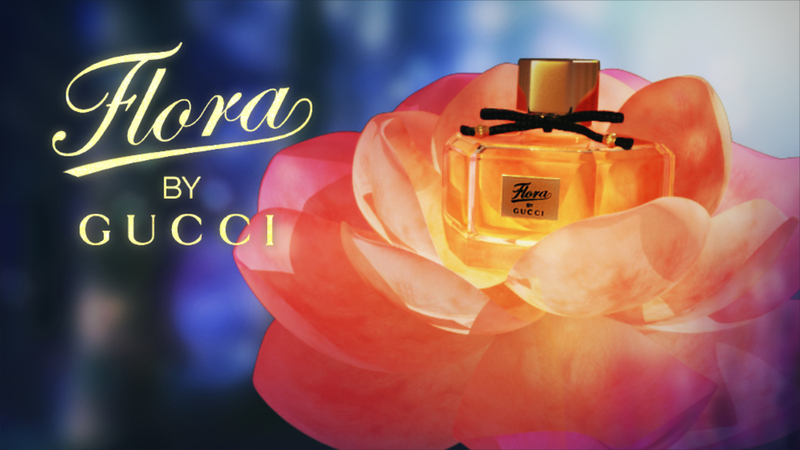 Flora by Gucci is a subtle, sophisticated, floral fragrance inspired by princesses from the past, present, and the future. 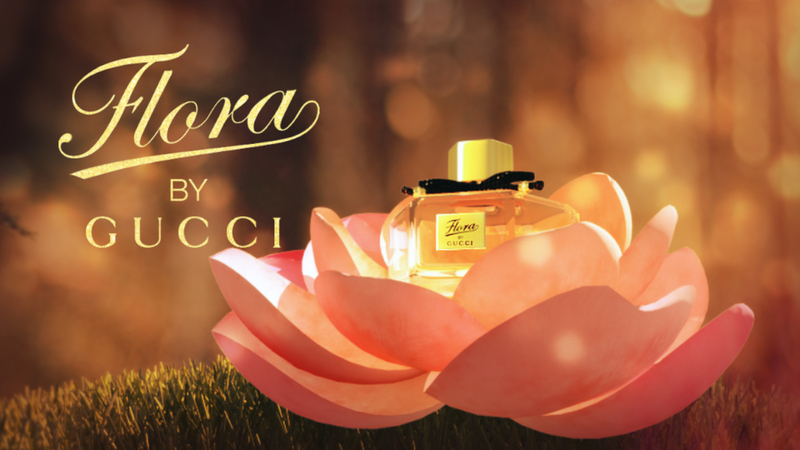 With the mixture of citrus accord, peony rose, osmanthus flower, pink pepper, and sandalwood, it has an elegant yet spontaneous scent that will attract both men and women; just like how bees are attracted to the scent of flowers.